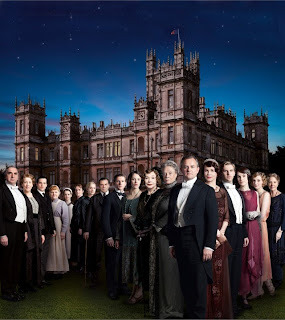 PBS had their Downton Abbey season 3 panel on Saturday and these are some spoilers from the third season trailer. 1. 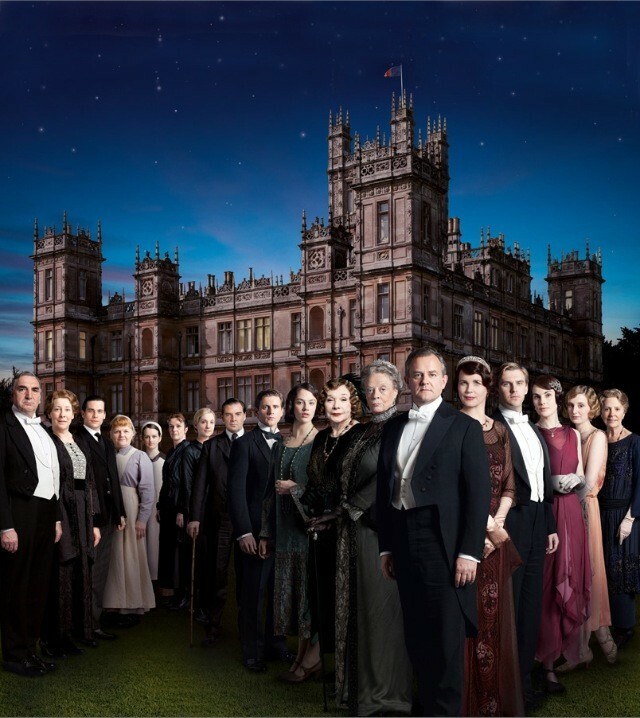 Sybil and Branson return to Downton Abbey. Carson is not happy about it. 2. Robert loses the money, even Cora's money. 3. Mary and Matthew bicker over something. 4. Yes, Cora's mother comes to Downton. 5. Bates is still in jail.